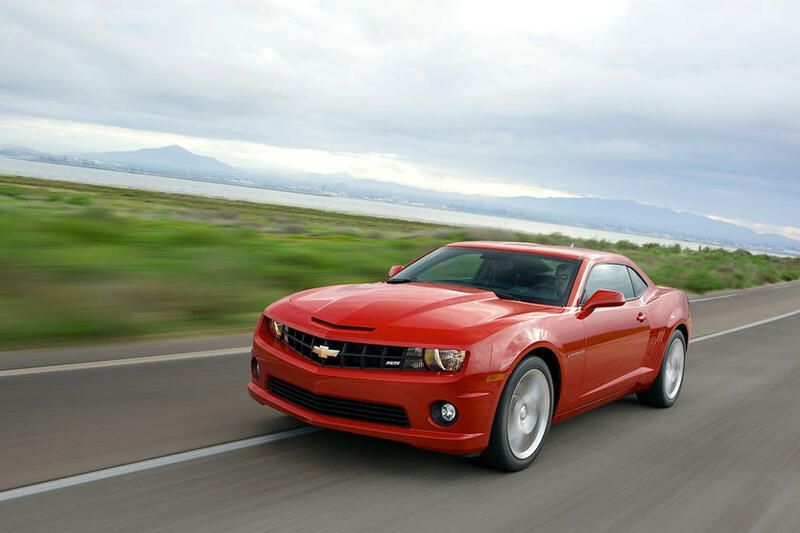 When the Camaro returned for its fifth generation, the SS showed up to the party with a 426 horsepower version of the 6.2-liter LS3 V8 engine. Early SS models are all over the place for under $25,000 and if you come in under budget then, thanks to Chevrolet Performance, bringing it up to 1LE spec isn’t a big leap. Either way, there’s a lot of power and the Camaro’s chassis and suspension was excellent straight out of the gate.